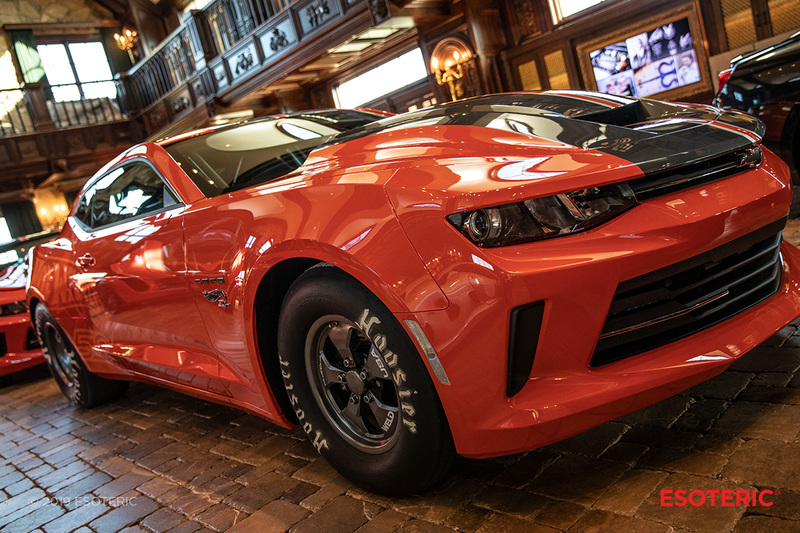 Every year since 2012 69 COPO Camaros are built to give homage to the first year of COPO production in 1969. 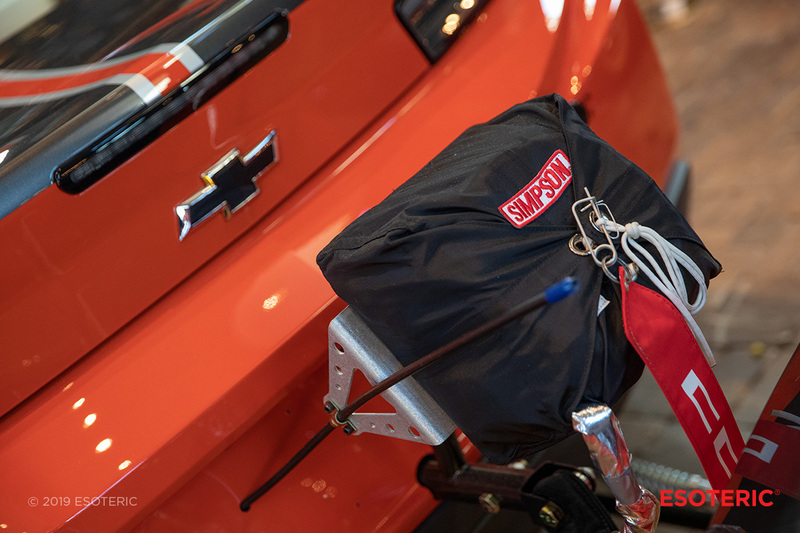 These specialty drag versions are assembled in a small assembly plant about 10 miles north of Auburn Hills, Michigan. The program went silent after that first initial year but was resurrected in 2012. 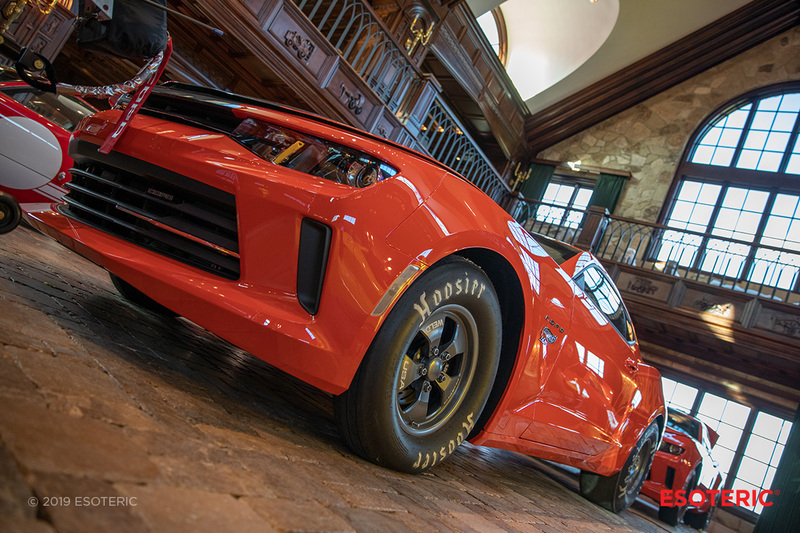 In 2018 only 29 of the total production were earmarked for an extra special edition… The Hot Wheels COPO Camaro! 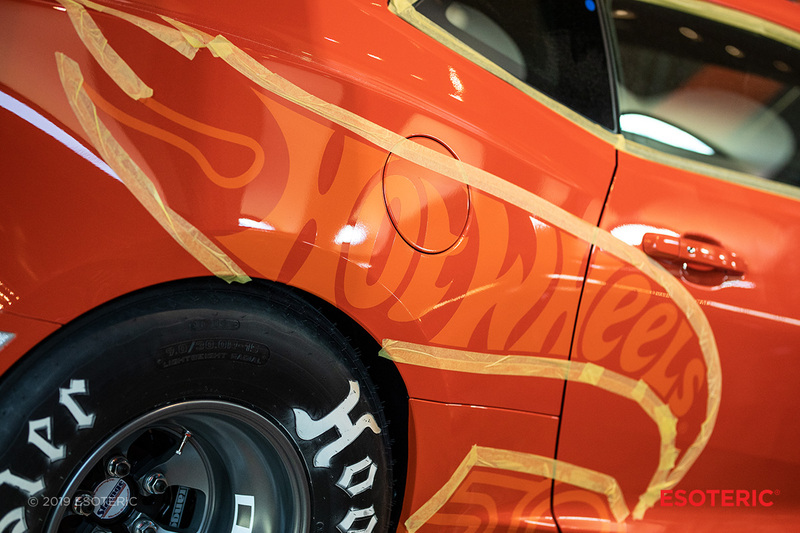 We recently had a chance to work on five of the Hot Wheels edition vehicles during our recent visit to The Collection. By the numbers, these are some of the lowest production cars to ever grace this facility! It was extremely fun to see them all under one roof, and each needed a different paint correction process to bring them from good to incredible. You would think that having five of the same vehicles would be a cut and dry affair when it comes to correcting the paint. However, each had unique defects that varied between them all. 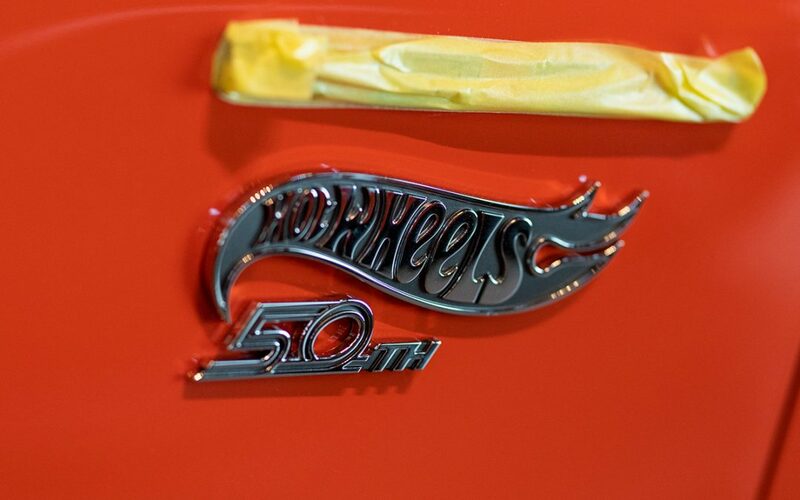 Some only needed a single-stage paint correction, while others a hybrid was necessary. Another needed a full 2-stage correction. This group is a great example of how even new cars can be improved with paint correction. There are so many variables and people handling the vehicle from the production line, to delivery, to the final destination that defects are bound to become present. To top off our hard work, we finished these with an amazing ceramic coating called Zipang Coat from KAMIKAZE Collection. This self-healing coating really shows off the paint underneath and is available to everyone at ESOTERIC Products. We have one more article on the way to stay tuned next week as we wrap up our visit! 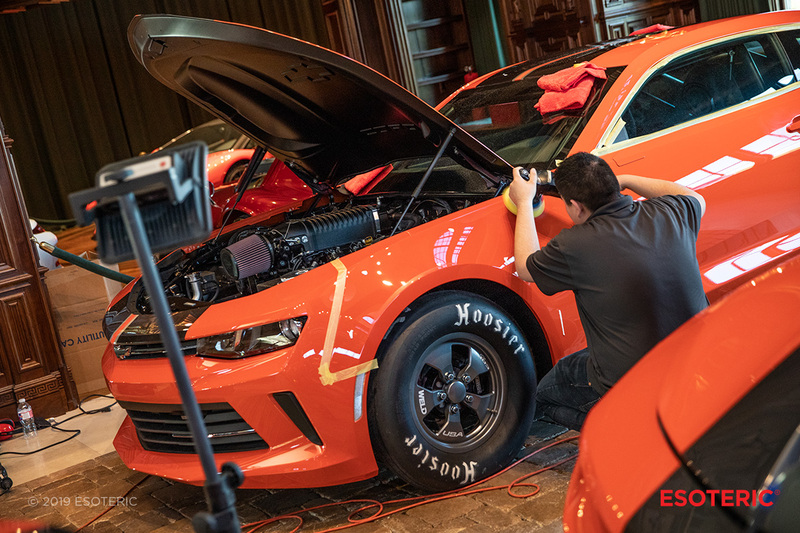 For more information on detailing services at ESOTERIC please visit our paint correction page and our coatings page.